Davidsong Iredia releases new worship song titled YOUR LOVE. Your Love is a song of gratitude to God. An acknowledgment that only His tender mercy and loving kindness can see us through life’s jourey. 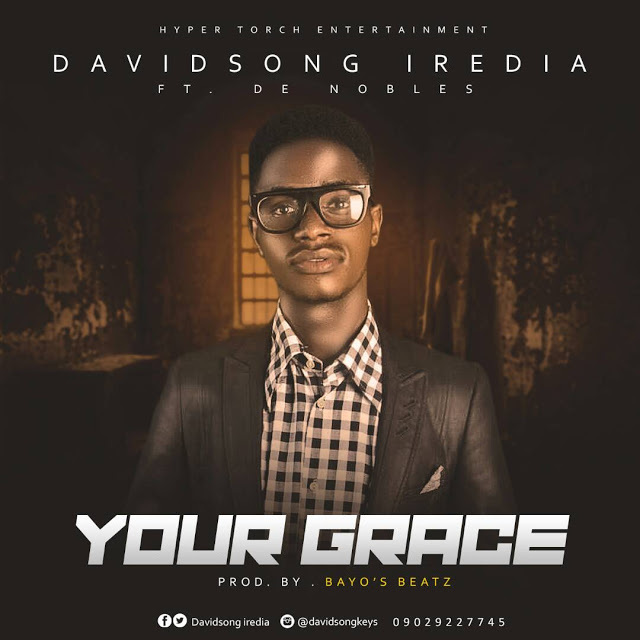 Davidsong is a gospel artiste, music director, worship leader which so much flare for God. He remembers all that God had done for him and how God saved his life so many times and then he discovered that only “GRACE” can do this. He wrote this song with an in-depth passion of gratitude in appreciation to God almighty.